As well as opening EIF up to new voices, Linehan has also helped the festival spread across the city. The much-loved Leith Theatre now appears to be a key EIF venue with another series of pop concerts back there this year, while this edition of the festival makes a move to the west of the city with a surprising venue – Tynecastle Stadium – chosen for the opening event. After several spectacular late-night audiovisual openings in collaboration with video design company 59 Productions, Linehan and his team have plumped this year for a free concert at Hearts’ home turf courtesy of one of the world’s great orchestras: Los Angeles Philharmonic. “We think they're sort of the model of a 21st-century orchestra,” says Linehan of the LA Phil. “You know, they obviously work in core repertoire and we're doing a Mahler concert with them [Symphony No 2 ‘Resurrection’], but also half their time through the year they spend in the Hollywood Bowl, which is their venue. 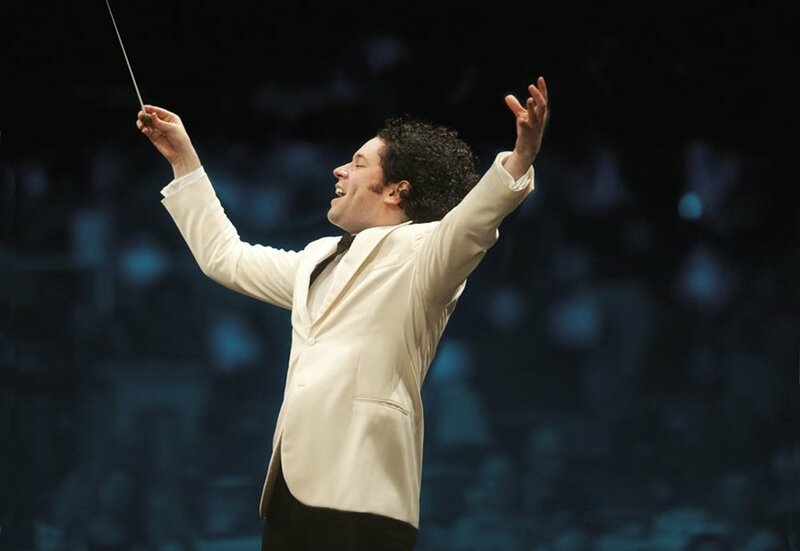 And so they've got this connection with film music.” The ensemble, then, led by charismatic Venezuelan conductor Gustavo Dudamel, will kick off the International Festival by performing a concert of classic Hollywood film scores, including works by Bernard Herrmann, Franz Waxman and John Williams. One of Linehan’s most welcome contributions during his tenure as EIF director has been his championing of contemporary music. “It was a bit of a shock to the system for some people,” he recalls of his first EIF with the likes of Franz Ferdinand and Sufjan Stevens on the bill. Last year was EIF’s most rock and pop-heavy year yet, thanks to the brilliant Light on the Shore season at Leith Theatre celebrating Scottish music. 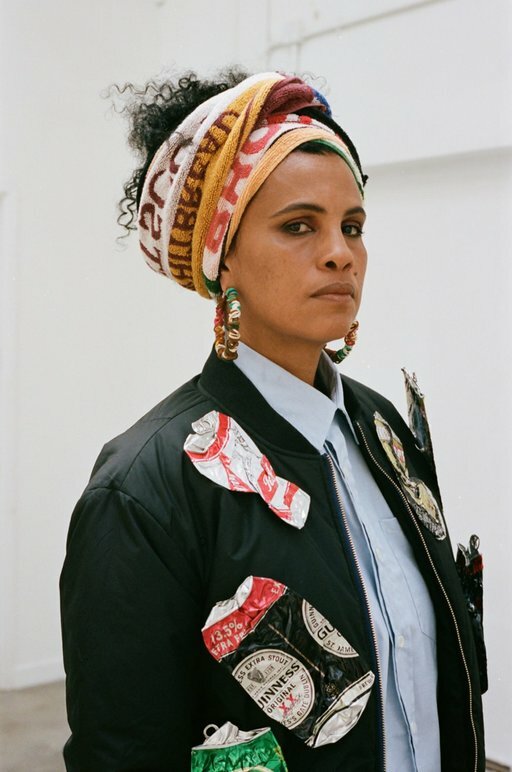 EIF will be back at this same venue this year, this time with an international lineup of artists, among them Neneh Cherry, Kate Tempest and Sharon Van Etten. One of the first big new commissions to catch the eye is Missy Mazzoli’s new opera based on brutal melodrama Breaking the Waves, the 1996 film from Danish director Lars von Trier about a naive young woman (Emily Watson) whose oil rig worker husband pushes her into a series of extramarital affairs after an injury on the rigs renders him incapable of making love to her. The film was, shall we say, controversial. We expect no less from the opera. As ever, EIF will also be restaging several classics of theatre and dance, although Linehan notes to expect some very different readings of these canonic texts. There’s a new take on Stravinsky's The Rite of Spring. “It’s very much a Chinese interpretation with Chinese instrumentation as well. But a lot of it is told through kind of iconography and images that will be very familiar to people who know Chinese art.” The designer is Tim Yip, who won an Oscar for his art direction on Crouching Tiger, Hidden Dragon. When we ask Linehan if there’s anything in the programme he’s particularly looking forward to, he points to one of the more intimate performances on the bill. “In the midst of planning all these huge productions, I got this call from Ian McKellen,” he recalls. If one national treasure isn’t enough for you, Stephen Fry will also be in town this year for Mythos: A Trilogy, the actor and presenter’s stage show tryptic about gods, monsters and mortals of ancient Greece, which Fry has translated into the language of the 21st century. 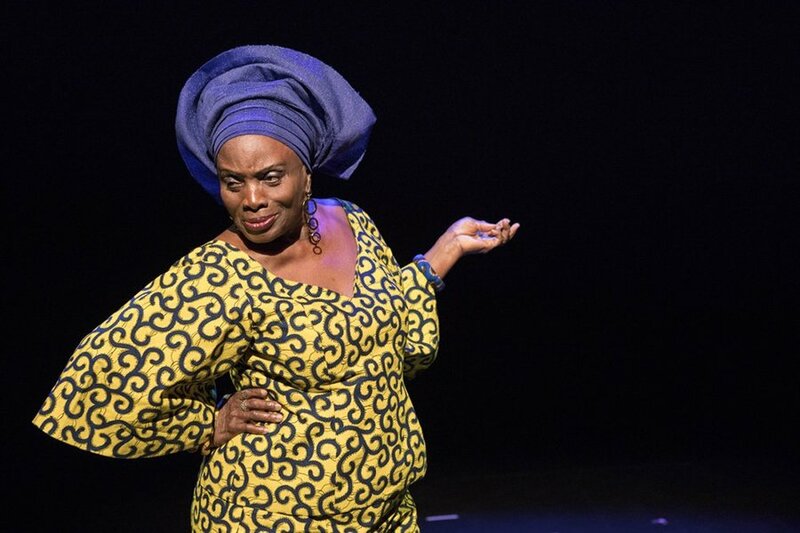 Even if it doesn’t, all this brilliant music, theatre and dance will distract you from all the political chaos – for one glorious month at least.